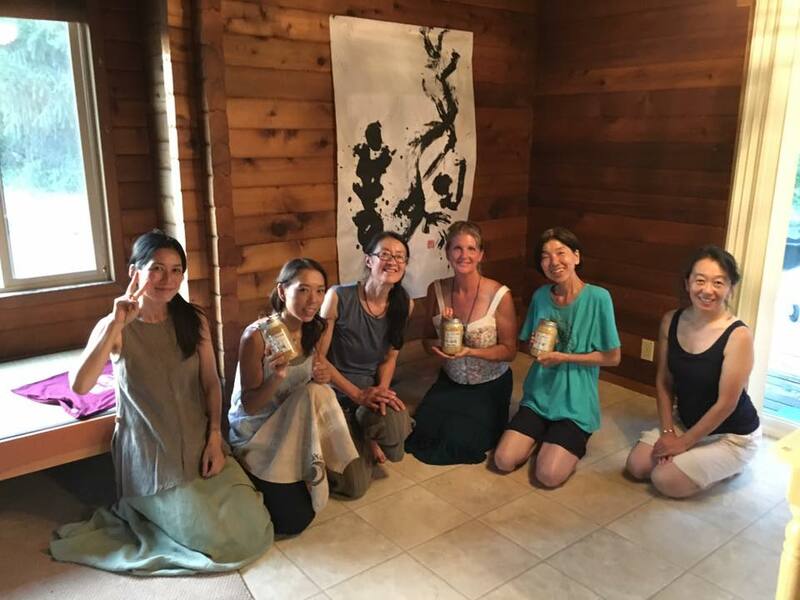 We will have a miso making class on 8/1 evening in the Mount Shasta, California. If you are interested in it, please send a message to us. We are waiting for you with a lot of fermented foods and big smile! 10/1/2017, Miso making class at Preserved! Let's start miso making class at Preserved!